Nickelodeon — MumbleBee Inc MumbleBee Inc.
Dance along with Strawberry Shortcake and her friends’ adventures! Apple causes “The Berry Bitty Dance Disaster” when she invents groove booties to keep up with her pals’ moves. Strawberry and Plum use the booties to teach puppies ballet, but one will become a “Doggie Dance No-Show.” And Cherry Jam must find a solution when she can’t escape the popularity of her “Dance Puppy Dance” song. 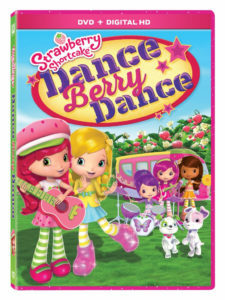 Strawberry Shortcake: Dance Berry Dance includes a Digital HD copy so you can take Strawberry and her friends anywhere you go on your smartphone or tablet. Specially marked packages containing a ‘berry’ exciting set of Dance Berry stickers will be available for a limited time! Ends: 6/19/2017 and must be 18 years or older to win! One lucky reader will win a copy of Nickelodeons Bubble Guppies: Super Guppies DVD $14.99 RV. 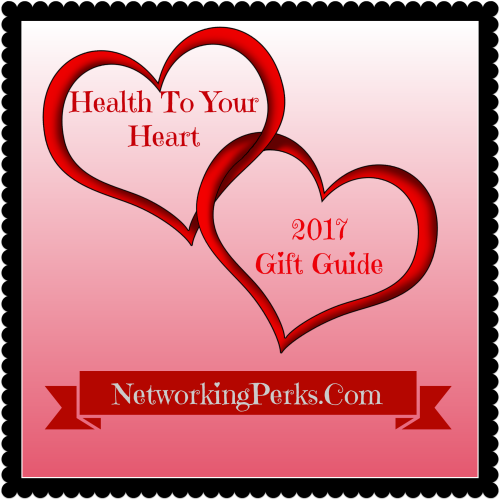 Little hearts matter too, give kids the gift of Paw Patrol and Blaze of Glory, while these are not available until 2/28/17 these videos will give the little ones something special to look forward to. The 2 videos will bring a smile to their faces and remind them that they are thought of too. Blaze and The Monster Machines: Blaze of Glory, Nickelodeon’s original DVD release of the hit preschool series. This gift set includes a DVD of the Blaze mini-movie and a bonus episode, plus a resized Blaze Mighty Monster Machines book. Fans can join Blaze and AJ on super-charged STEM adventures as they try to beat their rival Crusher. 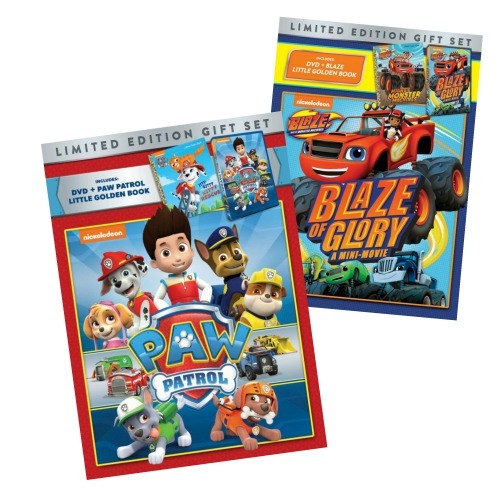 Two lucky readers will win the Blaze Of Glory & Paw Patrol DVD set. This giveaway is open to resident of the United States and Canada 18 years of age and older. For the first time in one collection, fans can relive every exciting element-bending moment from the worldwide phenomenon with The Legend of Korra: The Complete Series, available on DVD and Limited Edition Blu-ray. With all four books of the fan-favorite series, this 8-disc collection contains every pivotal Korra moment. From meeting Avatar Korra-a teenage girl from the Southern Water Tribe-in Book One, to Korra embarking on a groundbreaking journey of self-discovery and restoring balance to the Earth Kingdom in Book Four, every Korra battle and adventure is now available in one place! The Legend of Korra: The Complete Series contains all 52 episodes from this one-of-a-kind television series. That’s over 20 hours of air, earth, water and firebending fun! 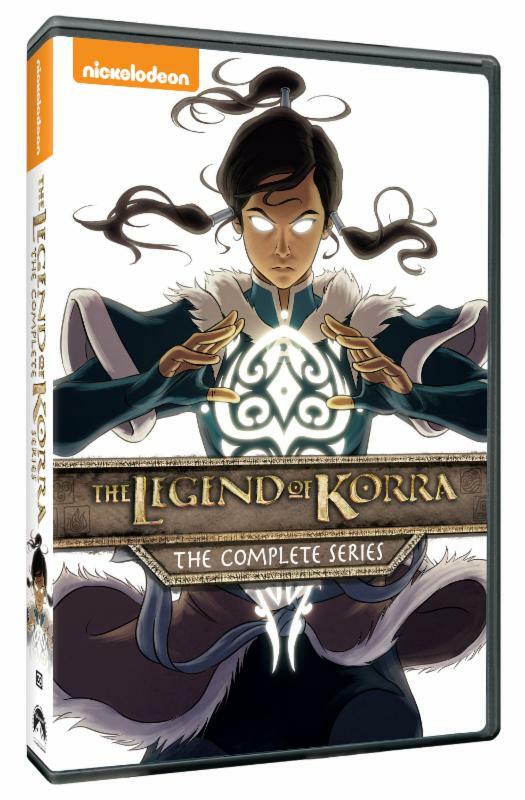 Produced by Nickelodeon Home Entertainment and distributed by Paramount Home Media Distribution, The Legend of Korra: The Complete Series will be available for the suggested retail price of $42.99 (DVD) and $47.99 (Blu-ray). In addition, The Limited Edition Blu-ray includes selections from The Legend of Korra: The Art of the Animated Series as a special gift with purchase! Blu-ray Audio: Book 1: English 5.1 DTS-HD Master Audio, Spanish 2.0 Stereo, French 2.0 Stereo, plus audio commentary 2.0 Stereo; Book 2 & Book 3: English 5.1 DTS-HD Master Audio, Spanish 2.0 Dolby Digital; Book 4: English 5.1 DTS-HD Master Audio. One lucky reader will win The Legend of Korra The Complete Series. Ever watch one OF those award shows on TV AND wish you could score SOME OF the awesome swag that the celebrities take home? Well. 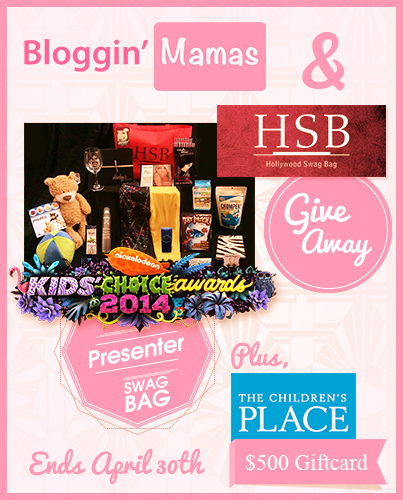 I’ve teamed up Bloggin’ Mamas & Hollywood Swag Bags to make that wish a reality. One lucky winner will receive a Swag Bag that was given out to Nickelodeon Kids’ Choice Awards 2014 Presenters and Nominees ($800 Value) + a $500 giftcard sponsored by The Children’s Place. The giveaway starts 4/17/14 AT 12:01am EST AND ends 4/30/14 AT 11:59pm EST. It IS OPEN TO United States Residents 18 AND over. Winner will be selected via random.org AND notified via email within 48 hours after the drawing. Winner will have 48 hours TO respond OR a new winner will be selected. Winner’s name will be displayed via the Rafflecopter widget below.